For any business, Public Relation agencies can be very important partners, especially, when it comes to the success of a business house. 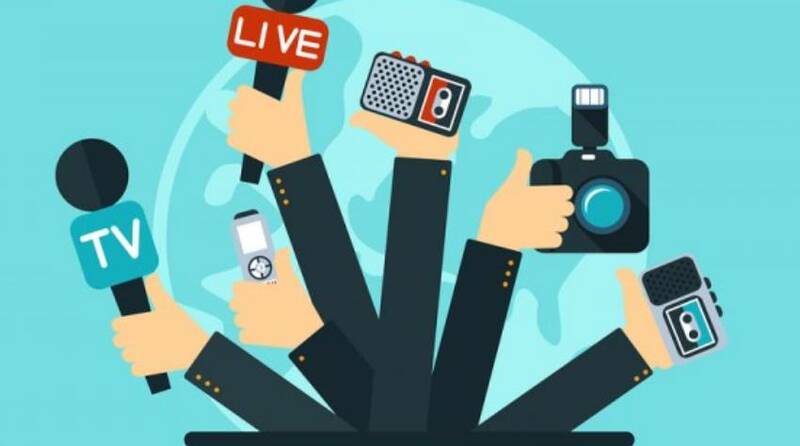 A good PR firm can help an organization to create a powerful brand image, stories and can even connect it with the right media houses to increase its exposure. However, retaining a PR firm may not be economical every time, especially if the organization is new with limited funds. Still creating a buzz about the brand is often a primary objective for most of the organization, which eventually helps to reach out to potential customers, and to have a better visibility. So, every business leader should understand how the Public Relation industry works, as this is an industry which can eventually make or break a business. So, here is the list of how to get all the benefits of a PR agency without hiring one. If you are seeking a regional coverage you must go ahead and choose a local charity to help those who need help, that too in a high-profile way. One must always keep in mind that the fundraising should raise awareness about the charity’s objectives. Lastly, charity should always be a strategic choice and one must partner with organizations depending on the positioning of his/her products and services. As a leader, one must know his/her audience and how much importance the story is carrying to the outlet. As an example, an entertainment house won’t be interested in any business news. However, that doesn’t mean that one should completely ignore writers from these segments, as they can be able to pass the news or story to their friends or others working on the needed publishing houses. Keeping a database of all the journalist always helps, as one never knows how and when a media house can help to publish the needed story. Attending events just to meet journalist is always a good idea as it helps to grow a healthy relationship with them. While a business is looking to start building trust and forming great relationships with its clients, then it should start that with forming a strong relationship with journalists. This eventually helps to tell the desired story that one has to share, additionally, journalists can offer insights and feedbacks on the business. Nowadays, most journalists use email as their main mode of communication, so while sending an offer via email subject line should get the prime importance. Always think that the subject line is mini pitch and it needs to be catchy and interesting enough so that it can grab the journalist’s attention. Rather than keeping small news agencies out of the radar, every business house should reach out to them. One has much better chance of getting a coverage in a small media house rather than a big media agency. Additionally, always try to offer them a guest post through which you can share your views and stories about your business. So, here were a few pointers that have been compiled just for your benefit, which will eventually help to get better media coverage without even hiring any PR agency. However, hiring a PR agency always helps, especially to show a company in better lights and to get better visibility.